Owing to last year's wet summer and warm winter, wildlife experts have warned that we could see a slug population "explosion" this year. Slugs stay active when temperatures remain above five degrees centigrade, and because of last year's unseasonably warm and wet weather, they failed to hibernate as usual. Consequently the grubs have been eating and breeding throughout the winter months, creating a generation of what experts are calling "sleepless slugs." 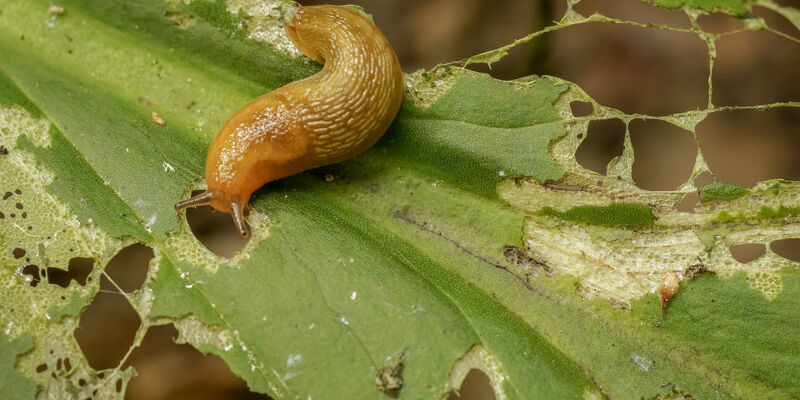 While they do play an important role in the ecosystem (slugs eat decaying vegetation and help condition soil by breaking it down), they also cause an estimated £8 million of damage to vegetable crops each year. Adult slugs can eat 40 times their own weight in a single day. Plant Pathologist Pippa Greenwood has urged gardeners to "take action now." So, following her advice, we've compiled a list of the best natural methods of slug elimination. But, first, which plants do slugs like to eat the most? It turns out that slugs love beer just as much as we do. 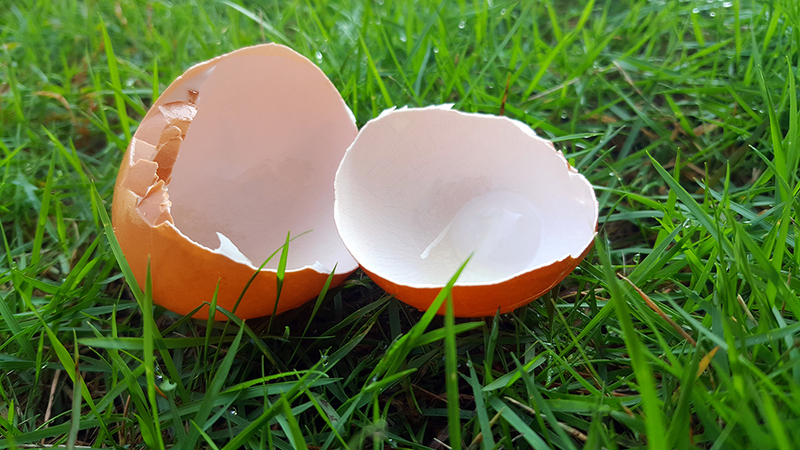 Half bury a plastic container in your flowerbed and fill it with beer – the slugs will be unable to resist and end up slithering into the container. Alternatively, try the Slug-X beer trap, which is fully portable and can be moved around the garden. Try popping a ring of copper tape around plants – the metal reacts with slug slime and gives them a little electric shock. Create a rough area around your plants with sand or gravel to make it harder for the slugs to reach the plants they have their hungry eyes on. Strangely enough, some plants actually repel slugs, so try planting the greenery they hate next to the stuff they love, thus deterring them from the whole area. A less favourable but nevertheless effective method of slug elimination is to actually remove them by hand. You'll be amazed by how many slugs you can collect on a damp evening. Predators, like frogs and newts, help keep the slug population down, so plants near ponds are already at an advantage. For those who don't fancy getting their hands slimy, try laying down a damp newspaper on a hot day. Slugs will slither under it to seek shelter. At the end of the day, collect the paper and the slugs. Salt is a time-honoured slug eradication tool – you can either sprinkle a little on slugs directly or collect them up and dunk them in to a bucket of salty water. But be warned: do NOT get salt on your flowers or in your soil. 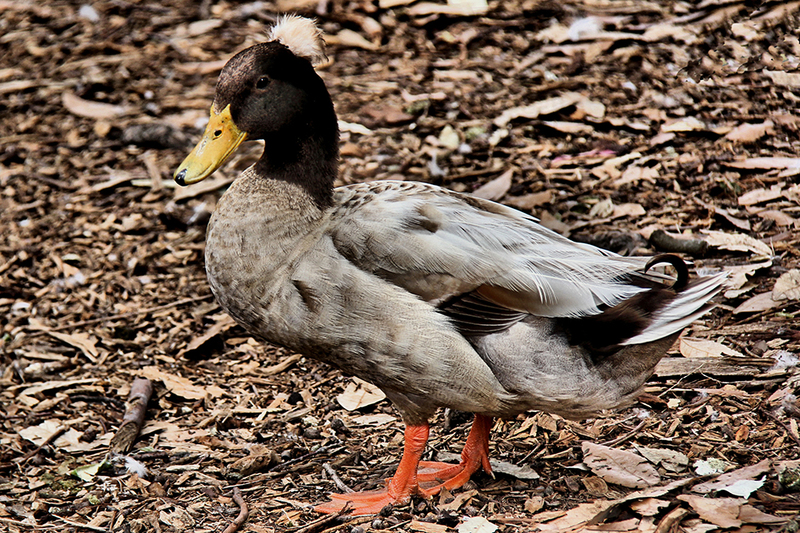 Ducks are also great slug predators - particularly Khaki Campbells and Indian Runners. Next time you're at the beach, stop collecting shells and go for seaweed instead. Not only is the green stuff great for your soil, but it acts as a natural slug repellent. Mulch it around the perimeter of your plant bed, but make sure it's not in direct contact with your plant stems (they hate salt, remember). We know it sounds odd, and a little disgusting, but placing a protective barrier of hair around plants will entangle and deter slugs. If you still insist upon using poison, try to use iron phosphate pellets which are less toxic.